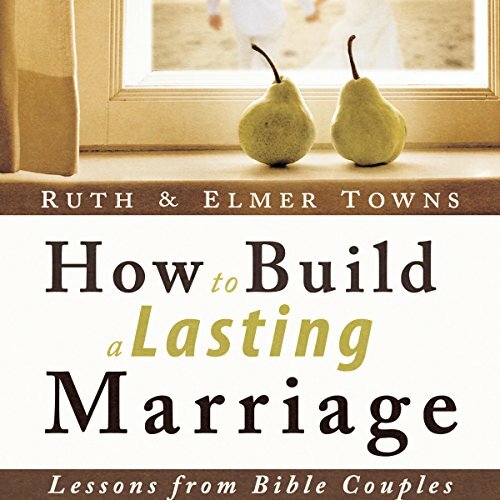 Showing results by author "Ruth Towns"
What kind of advice would married couples in the Bible give to couples today? The Bible provides a rich history about couples who experienced every imaginable hardship and obstacle. Now, their experiences come to life in How to Build a Lasting Marriage. This is a practical book for couples who want to build an enduring marriage based on biblical truths.